Sara Loren is the beautiful face of the world. She is a Pakistani model and working in bollywood as filmstar. She has a heart captivated beauty.If we called her as one of the beautiful faces of the world then it will not wrong. Mahnoor Baloch, No words for her countless beauty, a very beautiful face of the world. She is also an artist, a filmstar and also a no.1 model of the world. Amina Shaikh is a beautiful of Asia. She is one of the beautiful artists of the world. 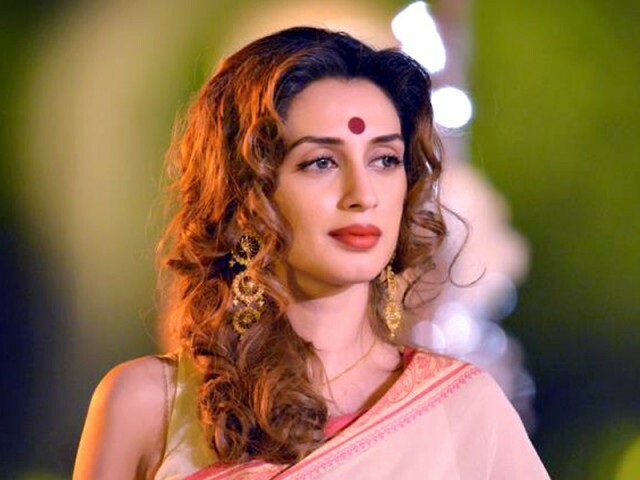 Amina Shaikh also known as the wife of the great TV artist Mohib Mirza. Iman Ali daughter of a great name as Abid Ali, and also a great model. She is a beautiful model,a famous filmstar and also a TV artits. Mahira Khan is another beautiful face of Pakistan Showbiz Industry. Due to her countless beauty, she has offered from bollywood media and she is working with SRK in a bollywood movie. Ayesha Khan is a greatest artist of Pakistan Showbiz Industry. She is Bright star of Television. Her innnocense beauty can captivate the heart of anyone. 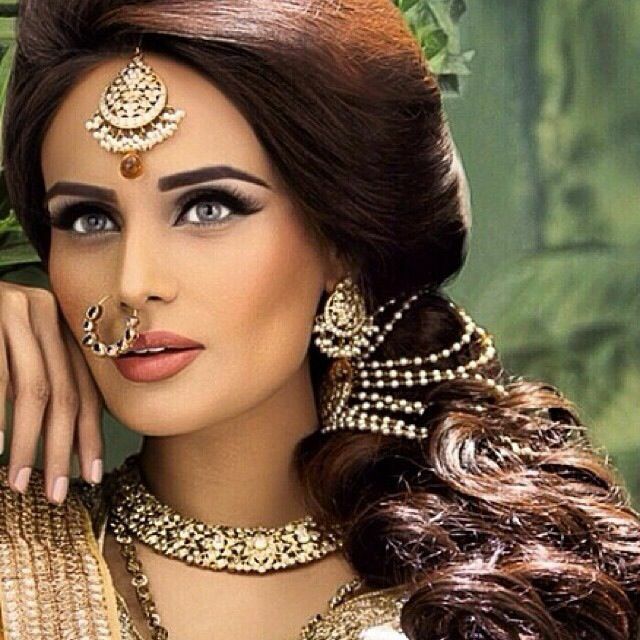 Mehreen Syed is a most beautiful and cute model of Asia. She has done very much for Pakistan in all over the world. 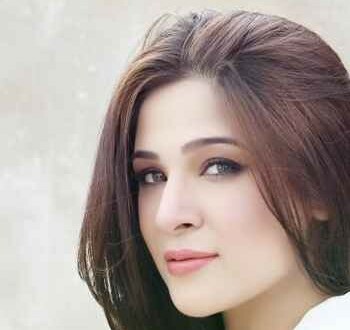 Ayesha Omer a famous artist, a singer a model and also an anchor of Pakistan Showbiz Industry. She is a jack of all trades. She is famous in all over the world. Sunita Marshal is a very famous model of Pakistan. She has done a great work for Pakistan. Not only in Pakistan, but also she is famous In Asian Countries. Sanam Saeed is a verstile actress of Pakistan Showbiz Industry. She is very talanted girl. Sanam Saeed is also a great model.